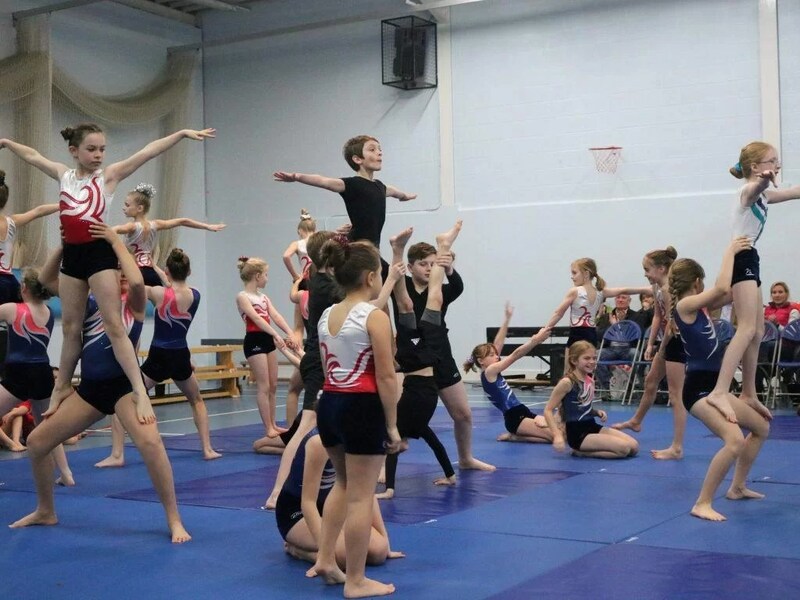 Gym Squad recently took part in the Southampton Gymnastics Gala. They performed a brilliant routine in front of a large crowd to the music of Grenade by Bruno Mars. It was a sequence full of emotion and challenging balances. They also got the chance to watch an incredible performance of the Nutcracker by the regions elite squad which contained world champions and world medalists. An exciting and inspirational morning!